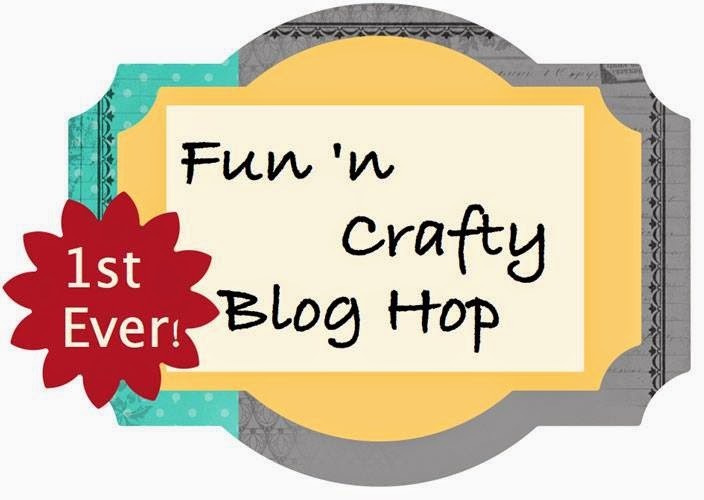 Welcome to the first blog hop with the Fun n' Crafty Stampers! Thank you for stopping by my blog, where I have been sharing my crafty creations, pictures, and stories since 2007. 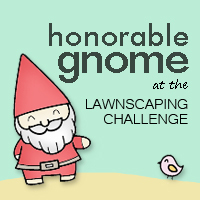 Make sure to check the bottom of my post so that you do not miss any stops on the hop! The Fun n' Crafty group of Stampin' Up! demonstrators decided to kick-off our first blog hop with inspiration from the brand new 2014-2015 catalog and idea book. 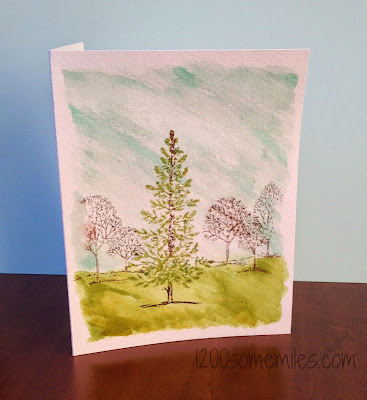 There are many inspiring projects in the catalog, and I decided to go to page 173 to find a new way to use my Lovely as a Tree stamp set. This set has been around for many years, and a watercolor background adds a nice touch to the set. It is also a great way to make a one or two layer card that will be easy to mail. For my card, I decided to wait and add a sentiment on the inside of the card to make it more versatile. You next stop on the hop is my wonderful upline, Pamela. 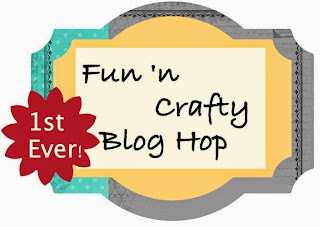 Make sure that you check out all of the fabulous creations for today's blog hop and stop by for next month's blog hop. Labels: cards, Fun n' CraftyBlog Hop, Stampin' Up! The watercolor look is beautiful! This would make a great man card...maybe a fisherman? Great job! Thank you! I did the watercolor background before the stamping and masked the edges with post-it notes. This was fun to try and could work with other stamp sets.